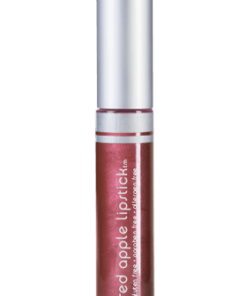 Twinkle Toes is a super pigmented shimmery cool-toned purple/pink lipgloss. 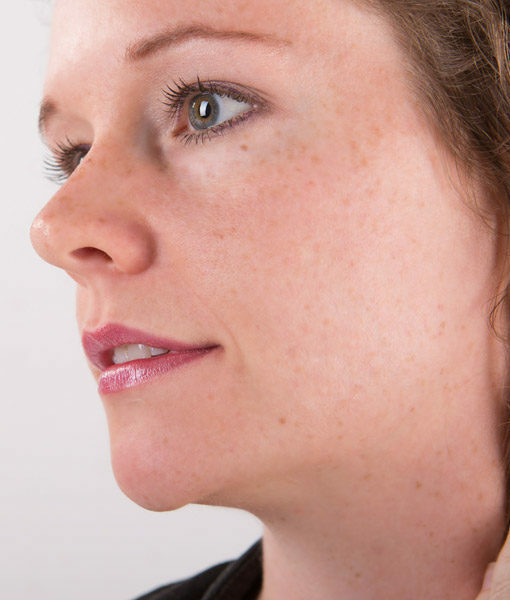 The micro-shimmer provides depth of color without any noticeable sparkles. 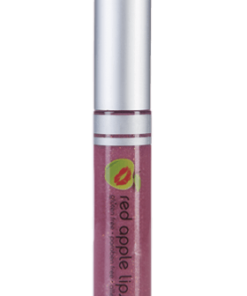 Think purple, with pink with shimmer in liquid lipstick form! 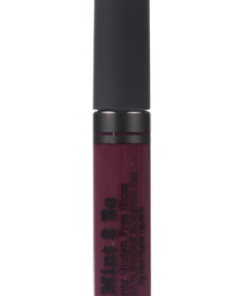 This is certainly a lipgloss version of our lipstick in Boys 'N Berries. 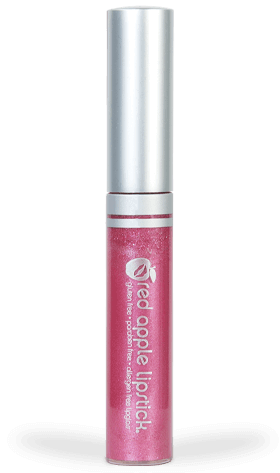 And anyone who loves our gloss in Dancing Princess but wants more pigment – this is the gloss for you! 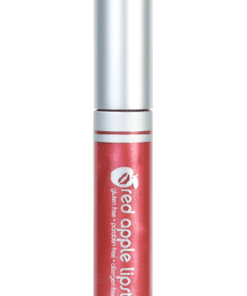 Twinkle Toes is a lovely and unique color that will look great on all skin tones and is light enough that young girls can wear it too! 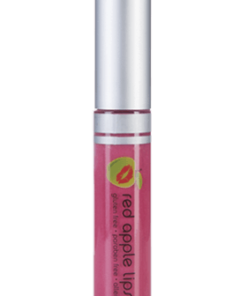 The color of this gloss is similar to SWAK, which is a raspberry tone, with a shimmer added. 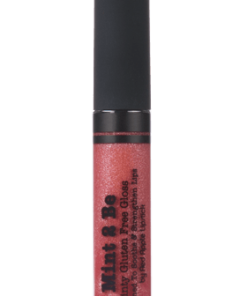 It is not clumpy or have chunky glitter, it’s just a smooth gloss with a subtle shimmer. 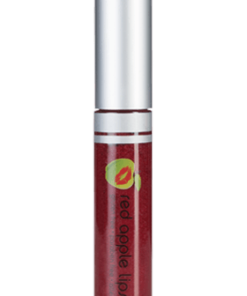 It can easily be put on over a lipstick to add a little shine or just on bare lips. 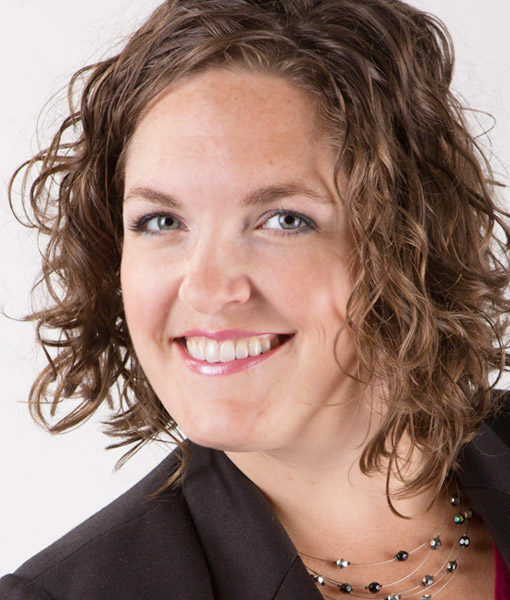 It is a deep tone of raspberry; deep in tone should not be confused with dark. 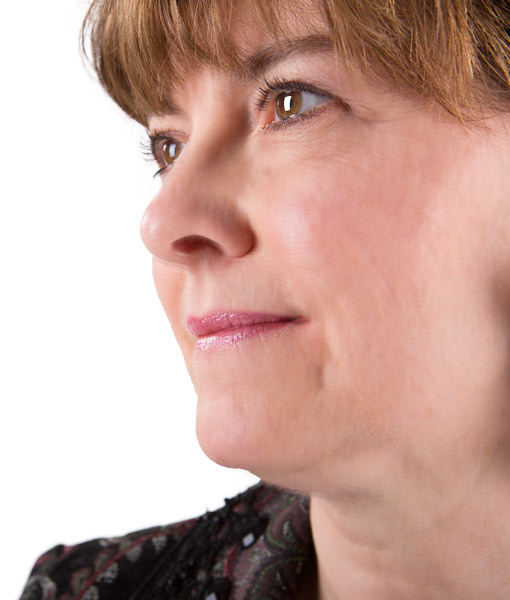 It is just a rich tone that I’m thrilled with. It has a nice scent/flavor and goes on smoothly. 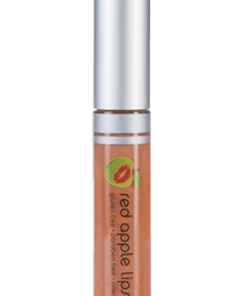 Like any gloss it is not an all day wear item, but most true glosses need to be reapplied so it not an issue. I have other natural, vegan, cruelty free…the list goes on…lip glosses that have an odd/bad flavor but this brand is really nice and fruity. 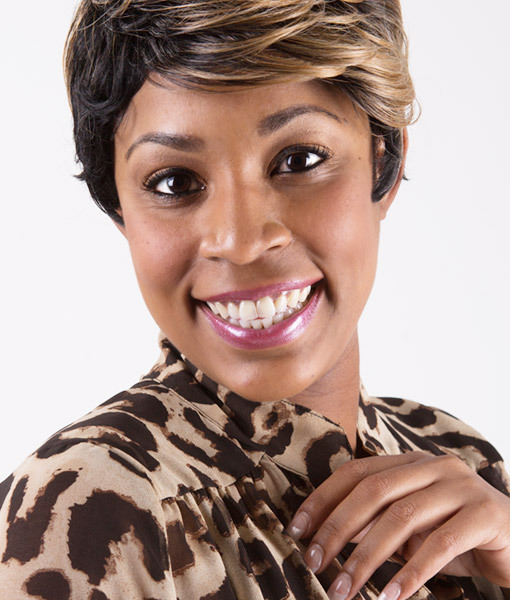 I am replacing my glosses with the brand. I bought this is as a birthday present for my daughter’s 11th birthday and she loves it! Perfect amount of sparkliness and great colour. She let me try it (once) and it looked great on me too. So glad I could find a lipgloss safe for her to wear and that looks so pretty. Beautiful color! A little to sparkly for me but I still really like it. Love how moisturizing it is! 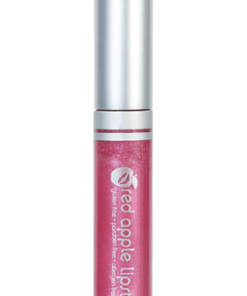 I was hesitant on this gloss because I didn’t know how “pink” it was. 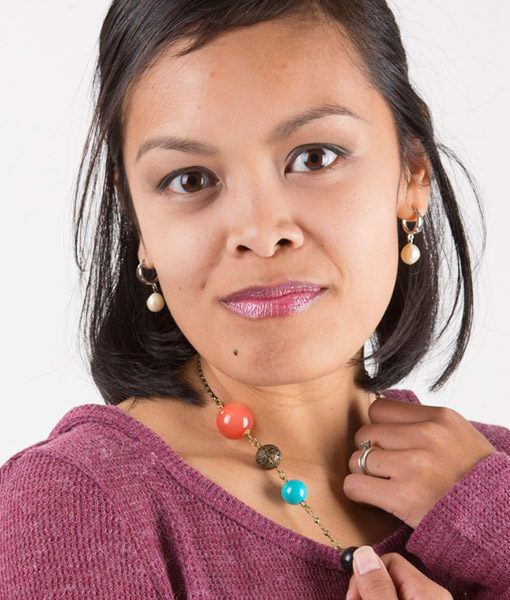 I have olive colored skin so pink is not a great color on me. 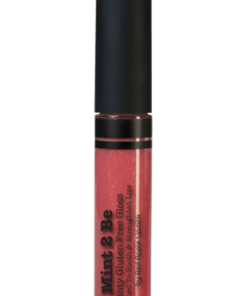 This gloss has a multi-color dimensional affect to it. It looks like a berry pink at one angle, silver shimmer and a raspberry at another. 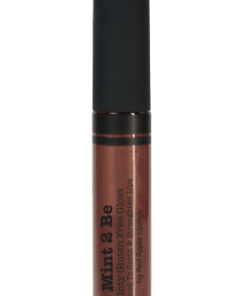 I love using this as a top coat on the neutral lipliner and on the Vogue lipstick. It’s also gorgeous on it’s own but has a slight barbie pink. 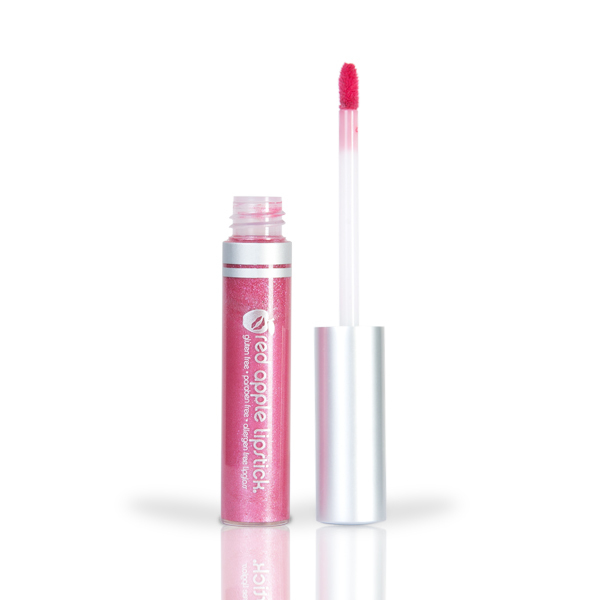 It does leave behind a very light mist of shimmer on your lips but who doesn’t love shimmer? Twinkle Toes is a beautiful color. My daughter in law loves it. I gave it 4 stars because it has a berry smell to it, and essences/aromas don’t appeal to me. Fortunately my DIL doesn’t mind the aroma. I would like to have these beautiful colors without essences. We look forward to more amazing colors for lip gloss.